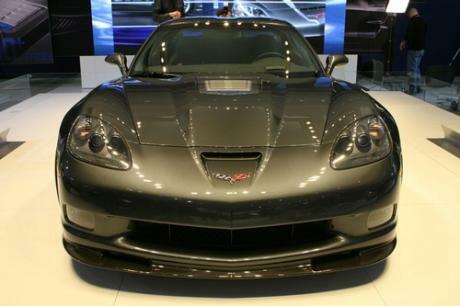 If chevy beefed up the aero and downforce a bit, lightened the car about 200 lbs, and gave it next gen sport cup 2 tires this zr1 would be much faster around a track than supercars today including the new zr1. the test was not done with a 911 turbos S that car is quiet faster in all departments. 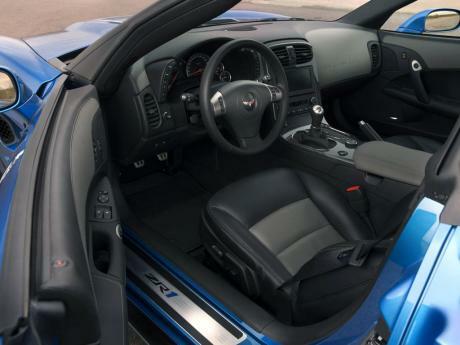 "In the video, they mention another run they did that was "only" 189mph, which is actually kinda slow for a ZR1 running 1.5 miles; there are guys who have done 189 in just one mile in stock ZRs." 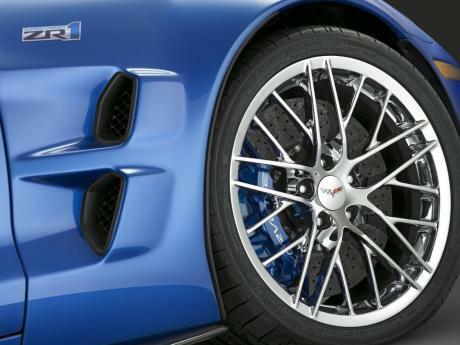 Is everyone ready for the 2017 mid-engine Zora ZR1? 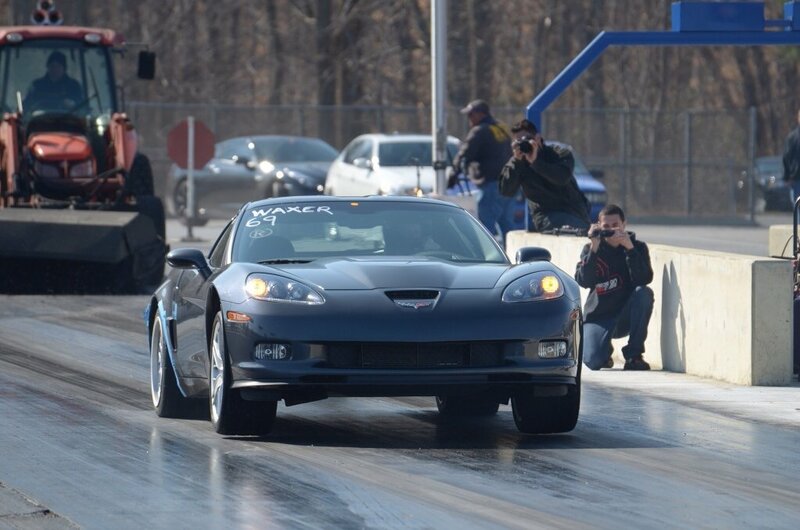 A stock ZR1 will usually do the standing mile in the high 170s to low 180s depending on conditions. The best speed I have seen is 185mph. If conditions were optimum and great driving then maybe 189 would be possible. I'll be adding new performance figures "for now." Stupidity is such an amazing thing. Love how people think that the times listed here for any car are the best times. Its really amazing. 173Mph all the way thru 189mph have been achieved in the full standing mile. You are YEARS to late to question what this car can do, EVERY performance segment for this car has been discussed over n over n over. 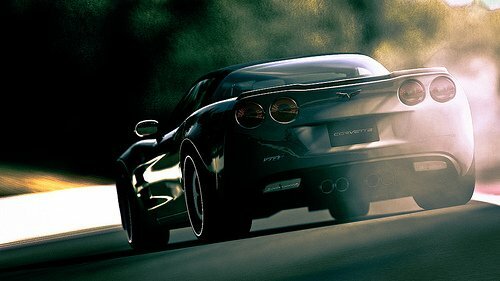 @CoolShirtGuy: There is NO WAY the ZR1 will trap 189 stock in a standing mile. This one does 0-186 in about 32 seconds, so for it to be 189 it'll need more than 32.4 seconds to pass the standing mile, but normally cars that trap 189 in a mile finish it in 27-28 seconds. With the 0-124 and 0-186 times here it wouldn't trap 189. Not in stock form at least. Many cars in a 32-34s range are trapping 145-165 mph. temperature makes a huge difference in both straight line speed and lap times. Also, you do realize that Vmax runs are almost entirely dependent on environmental conditions, right? When you're approaching the absolute limit of what the vehicle is capable of, even the smallest variations can ruin everything. If you're doing 195mph, on your way to 200, even hitting a tiny bump in the road can scrub off speed. When manufacturers do those runs(those that actually DO them, instead of just quoting a number calculated in a computer program), conditions have to be ideal. But magazines do whatever they want, and don't really care if conditions aren't exactly conducive to what they're trying to do. Like when they tried to to 200mph in the 2013 Shelby GT500 in an area several thousand feet above sea level. Internal combustion engines don't like high altitudes and the thinner air that comes with them, and it's even worse when you've got a big fat supercharger riding on top. So it's hardly surprising when third parties can't duplicate top speeds. Oh, and about that F430 crack...What are you talking about? The F430? Really? 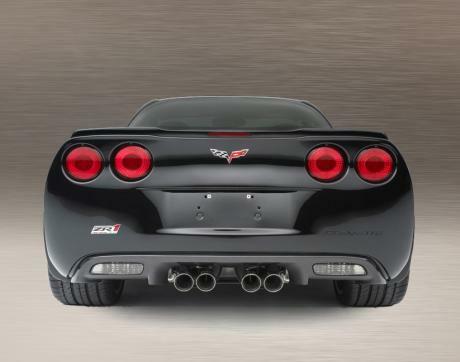 Why would Chevy give two craps about a car that their C6 Z06 already DESTROYED in EVERY measurable way(including top speed)? 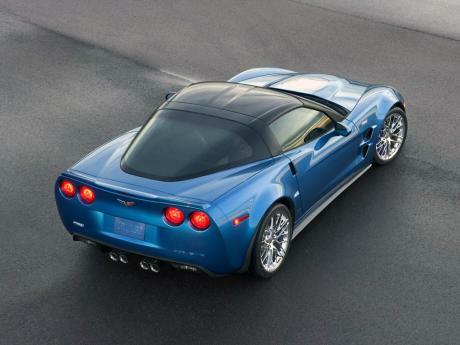 The ZR1 was created for one reason only: to keep the Corvette relevant until the C7 entered production. If you don't know what you're talking about, it's time to stop talking. 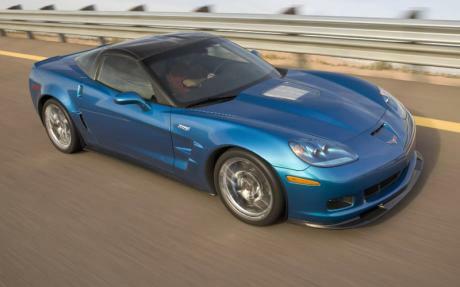 Note that the ZR1 ran on an oval, which will prevent it from reaching its TRUE Vmax. The Koenigsegg CCR had a similar issue when it did its top speed run at the Nardo Ring. 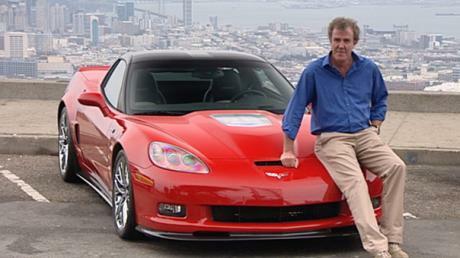 241mph is nothing to sneeze at, but it could've gone faster had it been on a completely straight road, a la the Veyron. 207mph and change, Vbox verified. And if you look closely, you'll see that for a fraction of a second, it hit 208. 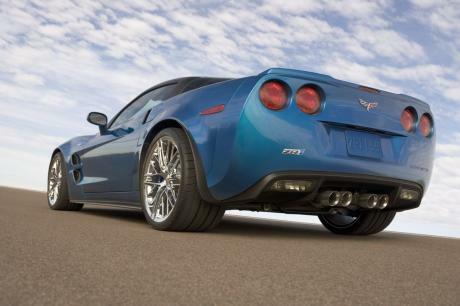 This is in-line with Chevy's claim that the ZR1 was capable of 210mph during testing. 202.7mph in a 1.5mile run(looks like the Mojave Magnum event). He went so fast that he would've been shut down for rule violations had it not been his last run of the day anyway. And while I can't verify that the car was stock, all evidence points to that being the case. 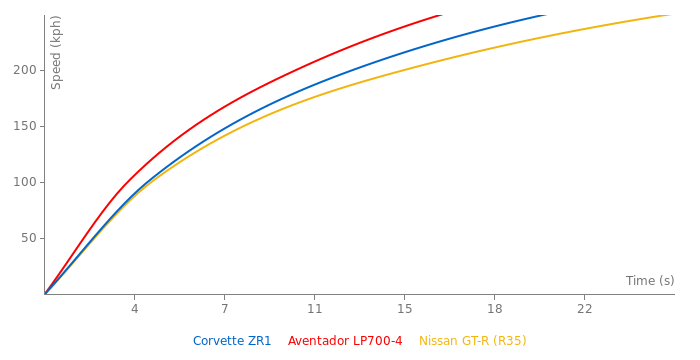 Stock ZR1s run 180+ in events like the Texas Mile, so adding another half-mile to the run could net 200+, provided there's no headwind. If it was modified, it would've gone much faster than that. In the video, they mention another run they did that was "only" 189mph, which is actually kinda slow for a ZR1 running 1.5 miles; there are guys who have done 189 in just one mile in stock ZRs. So there's no reason to believe the car was modded. 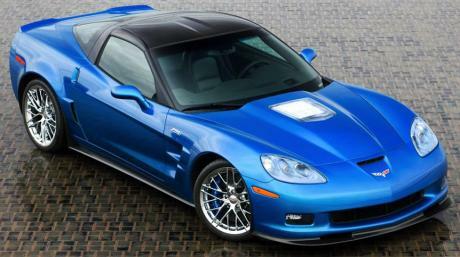 The ZR1 does not reach 205 mph, let alone 207. It actually only does 200.4 mph. 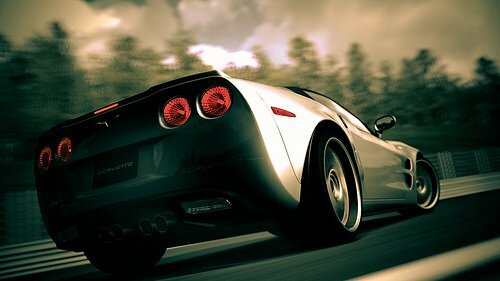 Chevy overclaims the top speed as proof that your car will definitely beat the Ferrari F430. It's terrible at reaching its claim; I like Chevys, but this one is verified to barely do 200. In comparison, the Ford GT does 200.1, the Porsche Carrera GT does 201.5, and the Enzo Ferrari does 211.0. All of them are way off from their claimed speeds. Maybe except for the Enzo which could actually do over 220 without a redline limiter, and Car and Driver probably had shorter gearing than stock, limiting the Enzo to 209. We had this argument many times over years ago. You are right about one thing though, 10.74 is not the best stock time. 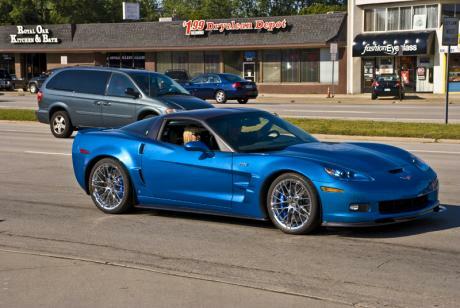 The same guy took a different stock ZR1 and ran a 10.66. It was just never updated on this sight. 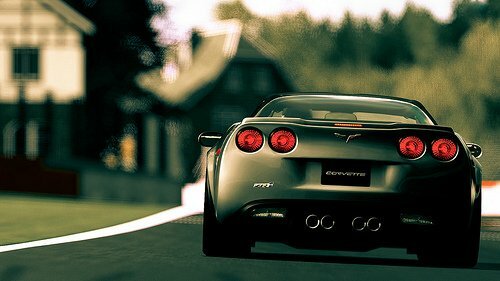 I have personally ran a 10.85 in my stock ZR1 and was at a private track rental where 4 different stock ZR1s all ran in the 10s. All of these times were on stock tires, not drag radials. You are YEARS too late for that argument, Again, Posting bs. 0 to 300 kilometers per hour in 23 seconds. STOCK. 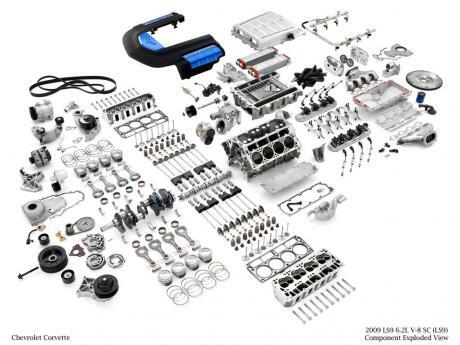 @lamboboy Would you see a Taurus SHO being a supercharged V8 instead of a twin-turbo V6? 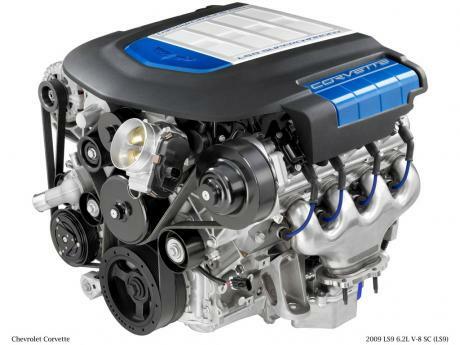 A Charger SRT being a V6 instead of V8? An SS a turbo-four instead of N/A V8? An M5 with a six-cylinder? An E63 with a V12? Lol. We are talking about front mid vs rear mid. Don't be stupid. but on a side note, yes! Porsches have always had the lowest hp compared to their competitors whether it's their road cars or race cars. They have less drag and put down more power in drag races... But it's more down to good engineering than where the engine is. Going this way rear engine car is faster then mid engined beceause there is more weight at the back, and its better for acceleration and in corners. In our FL comparasion 911 Turbo is faster than Huracan so it may say something.